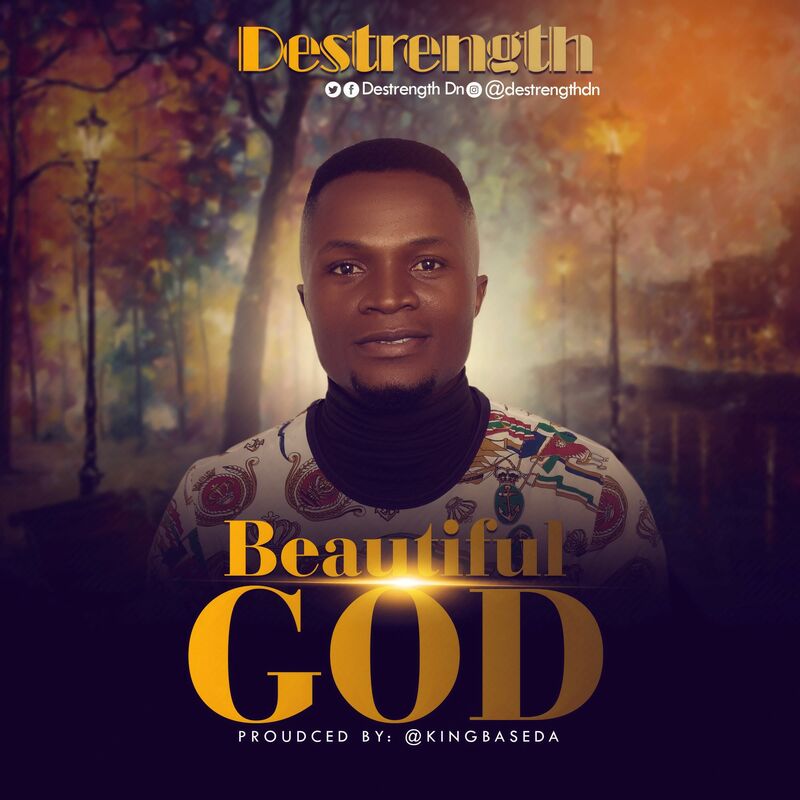 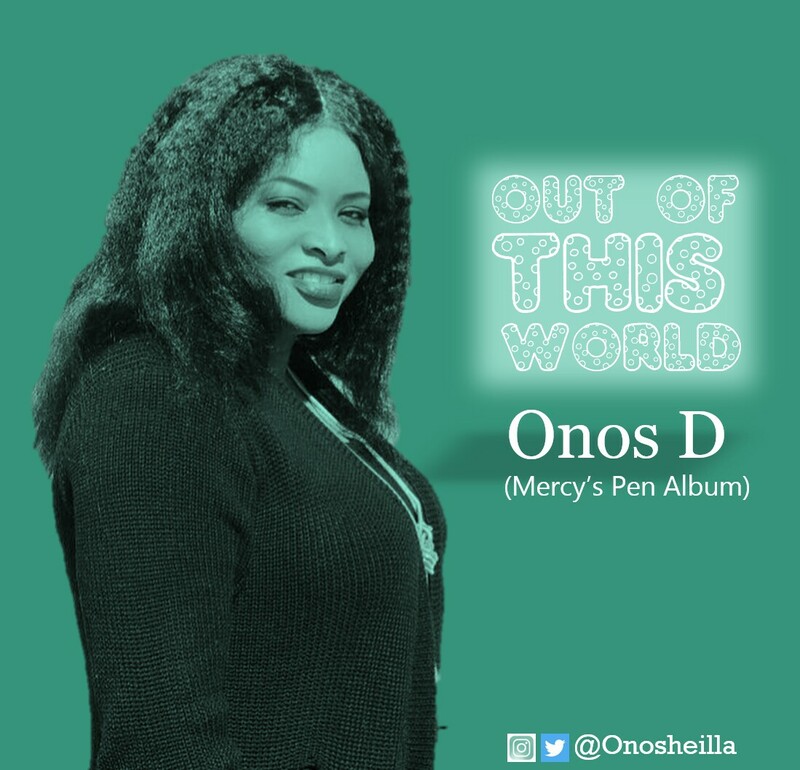 Gospel singer and songwriter Onos D releases “Out Of This World” single from her Mercy’s Pen Album. Out Of This World is a brand new sparking dancing song. Our praise is out of this world.